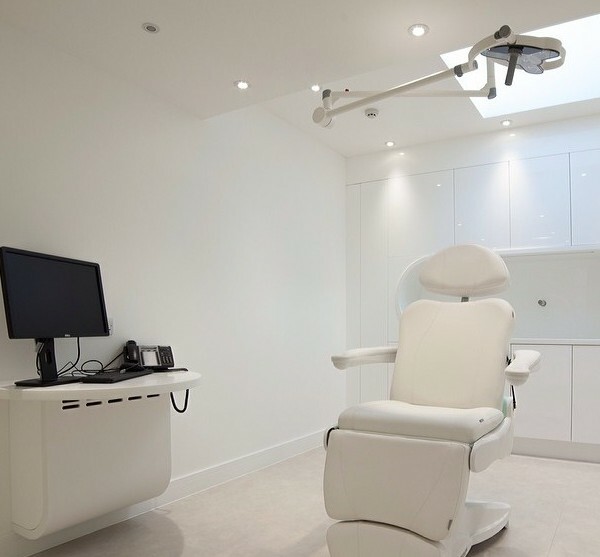 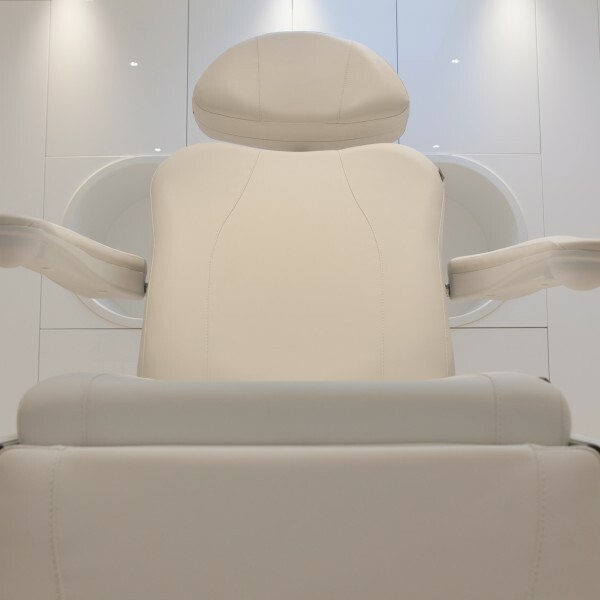 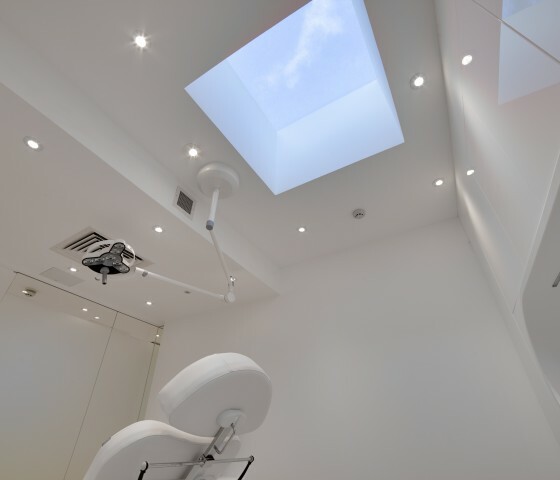 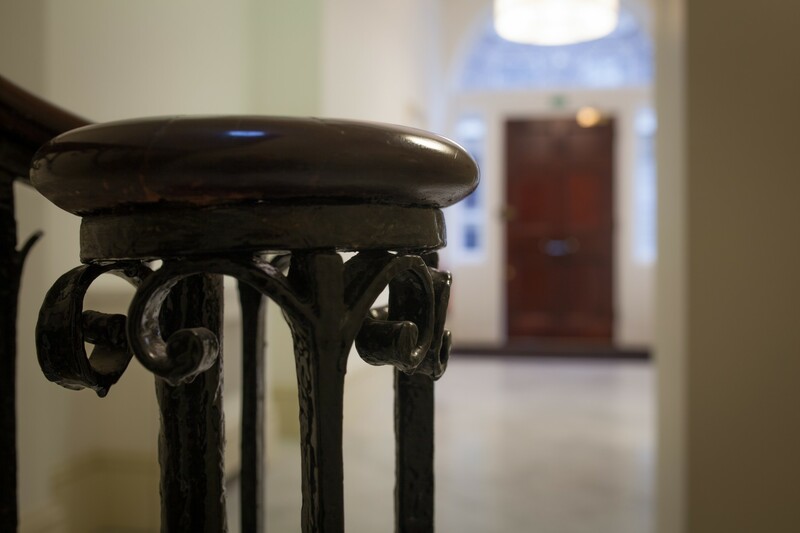 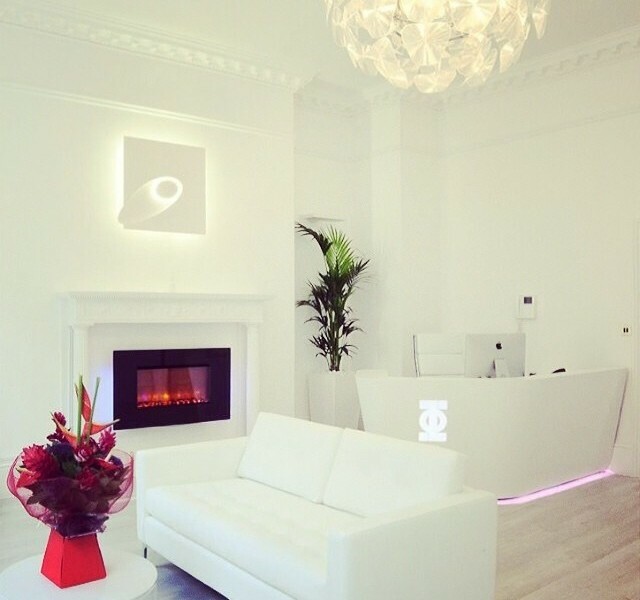 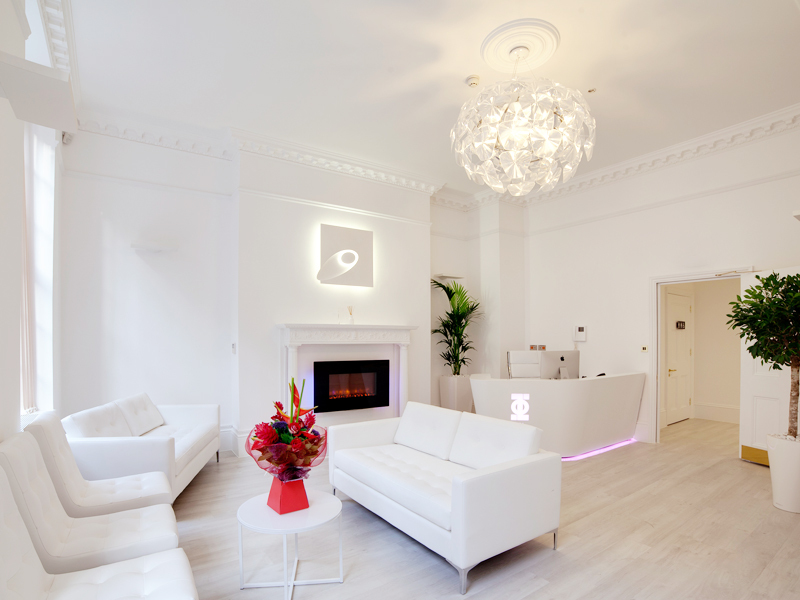 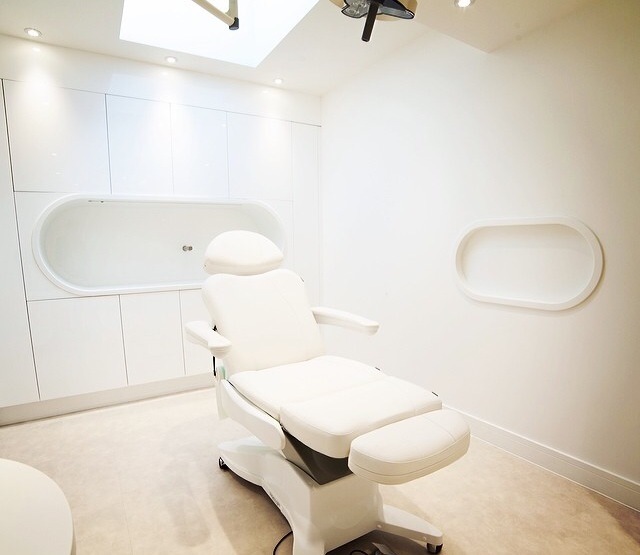 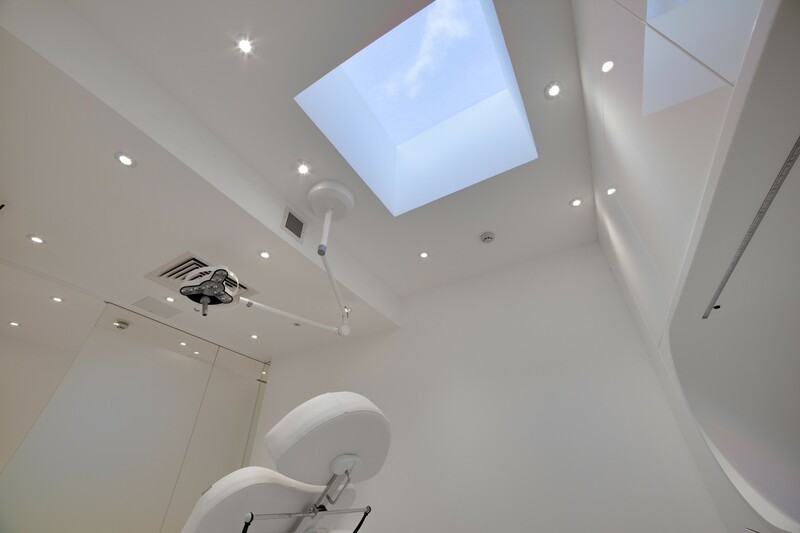 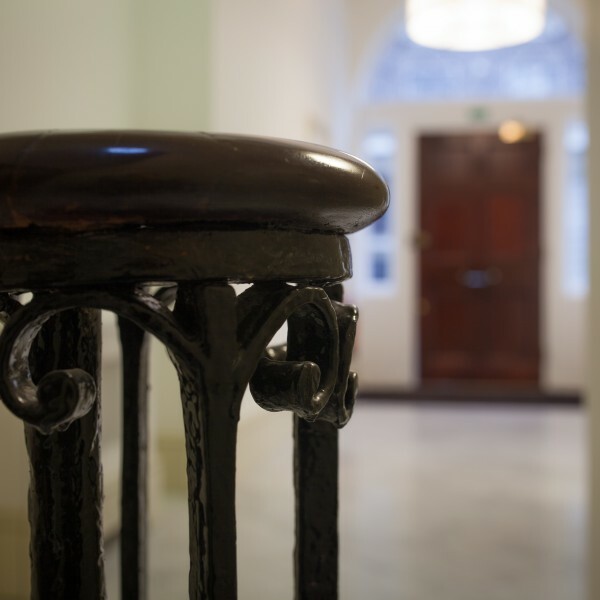 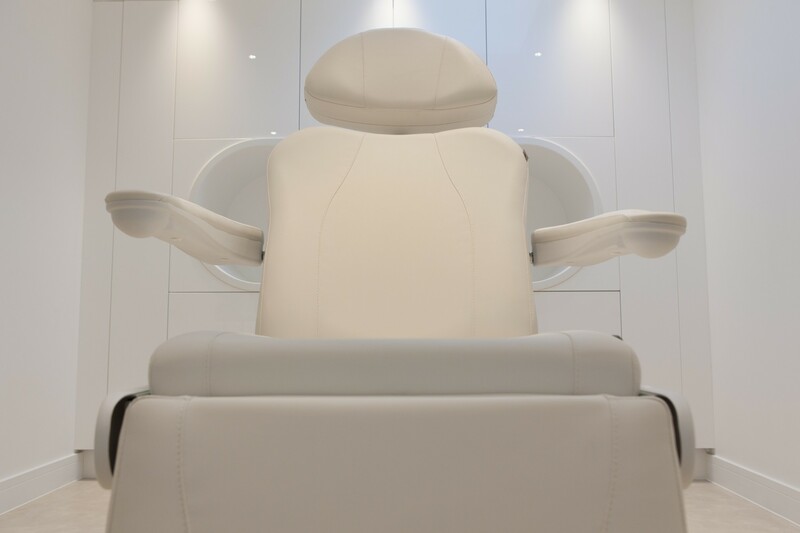 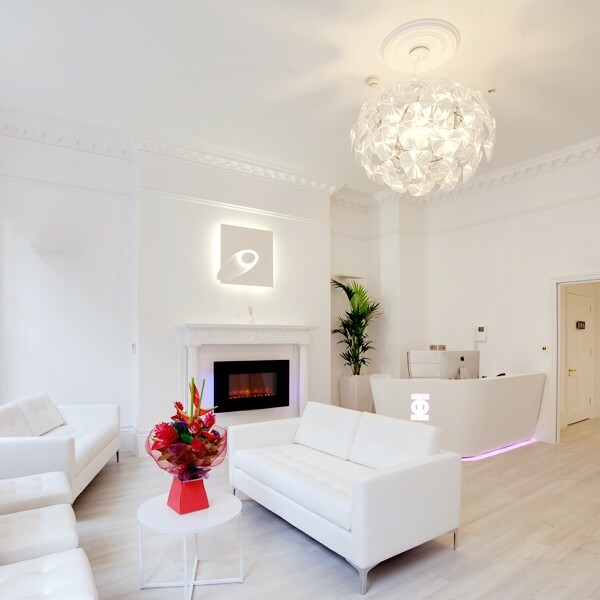 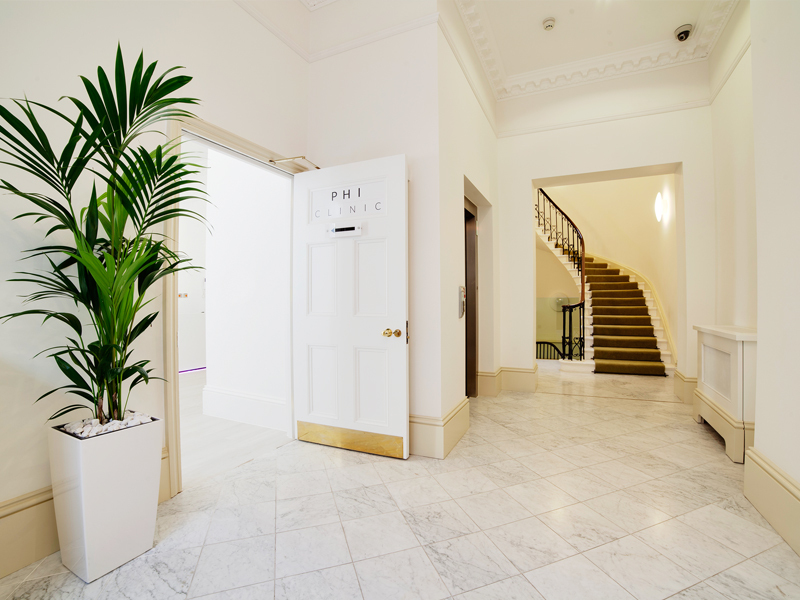 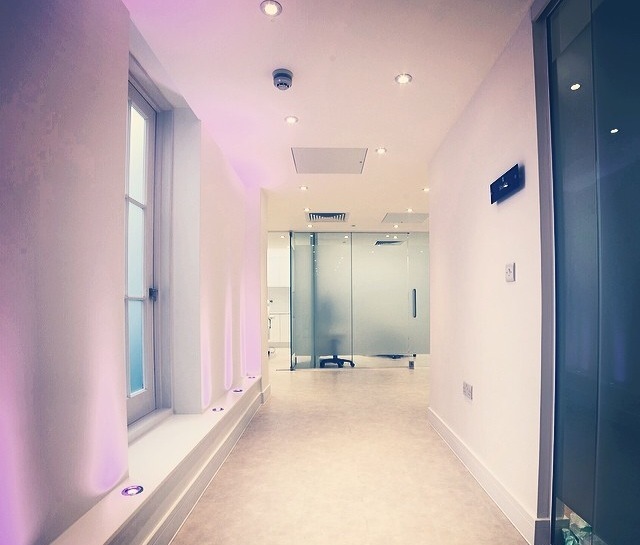 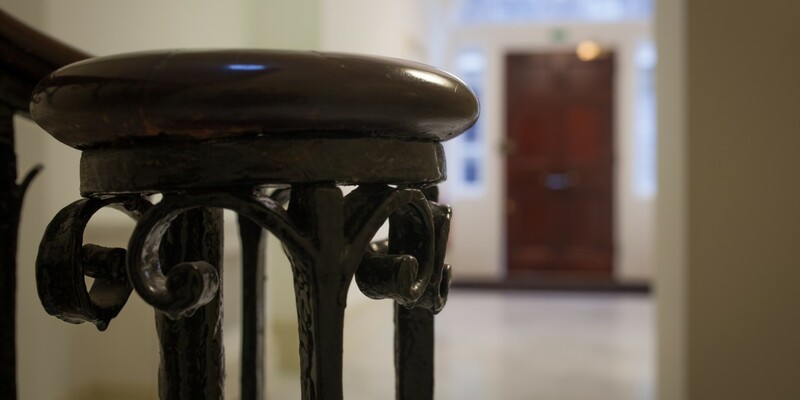 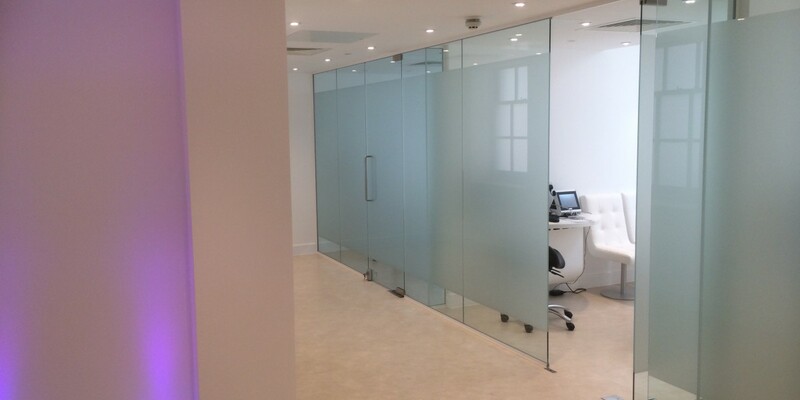 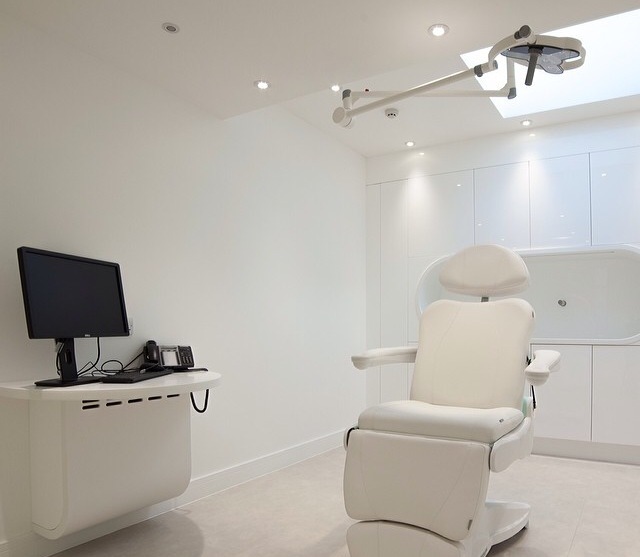 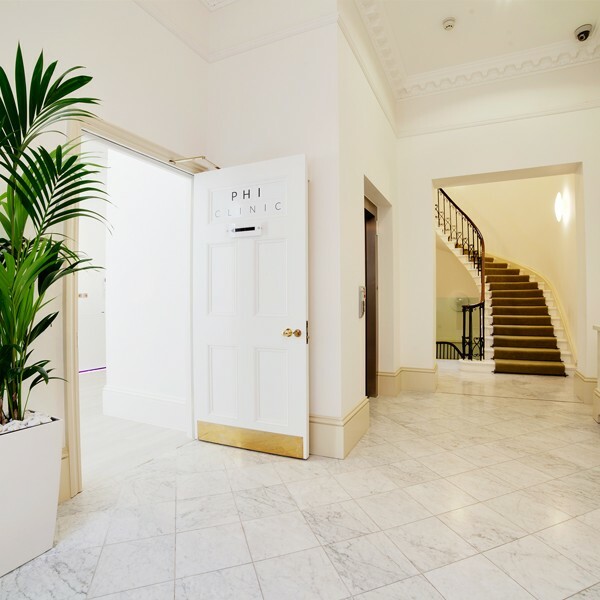 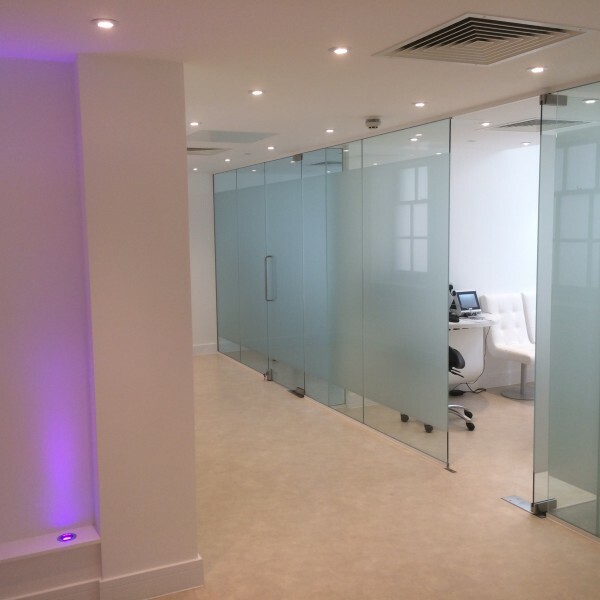 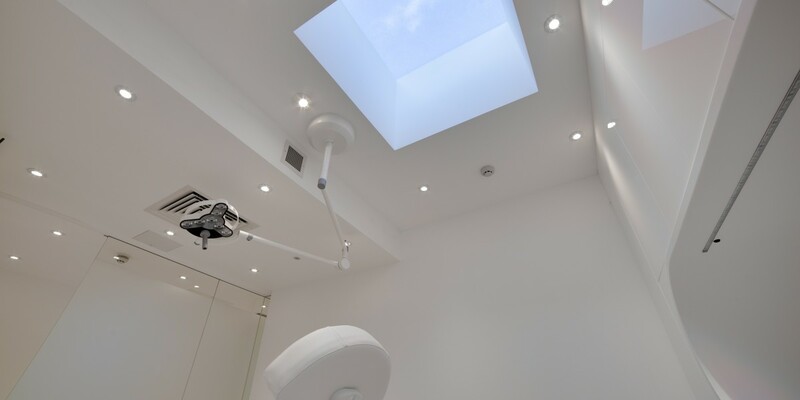 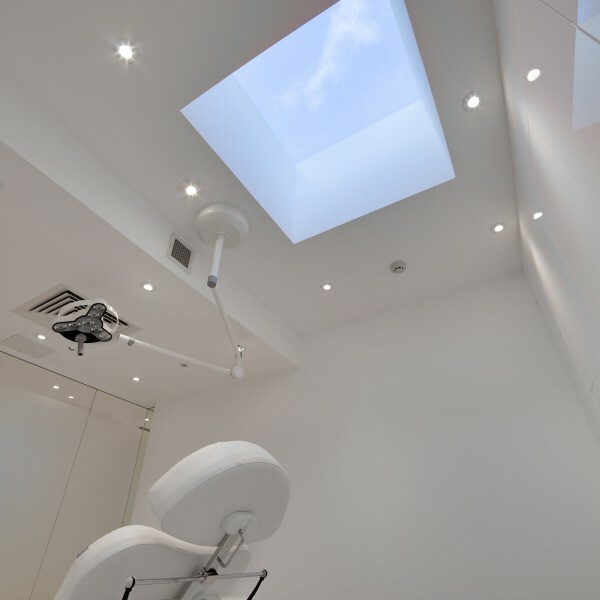 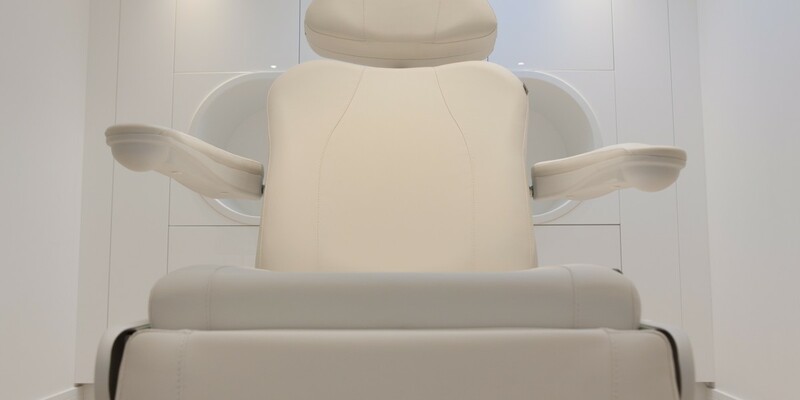 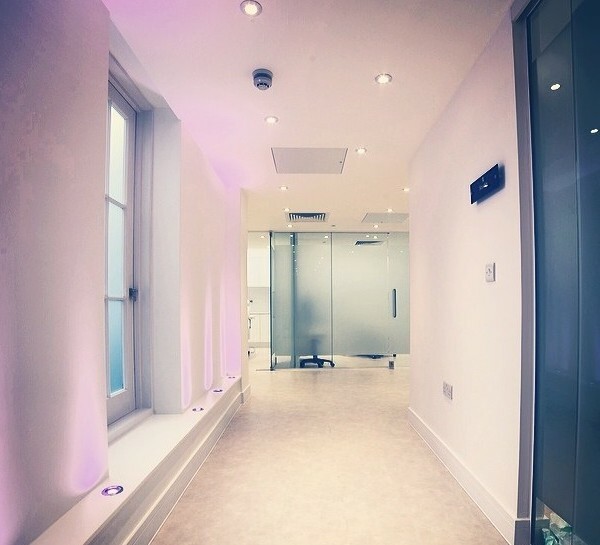 A surgery interior design project in Harley Street with the construction of a new Facial Aesthetics and Plastic Surgery Clinic, finished to a very high specification. 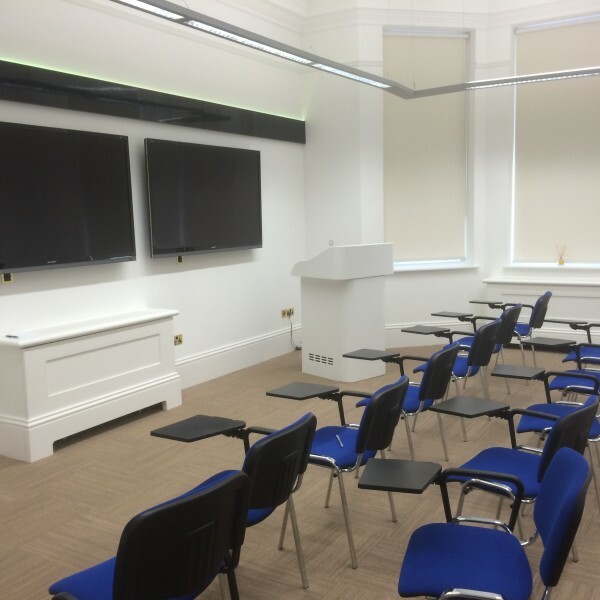 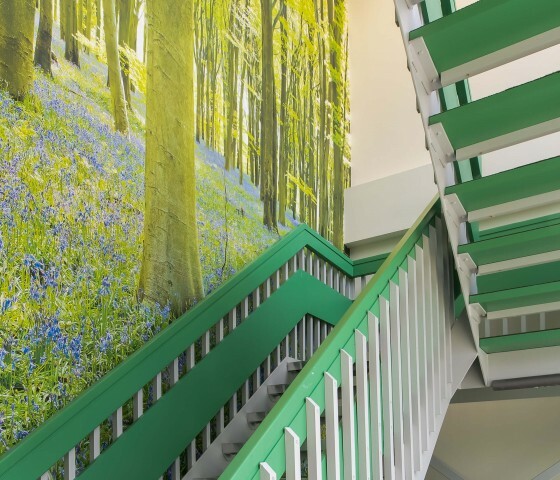 The project consisted of the total refurbishment of an empty shell, with new mechanical and electrical services throughout, partitions, suspended ceilings, all joinery, flooring and decorations. 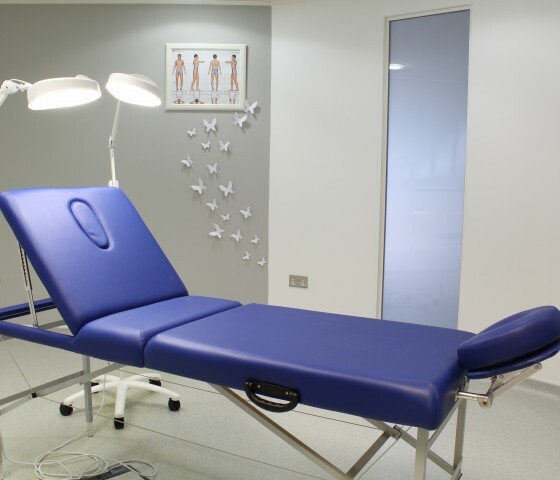 The project consisted of 2 full Operating Theatres, 6 Laser Treatment Rooms, 4 Consulting / Minor Treatment Rooms, Decontamination Room a Reception area WC Facilities and Lecture Theatre. 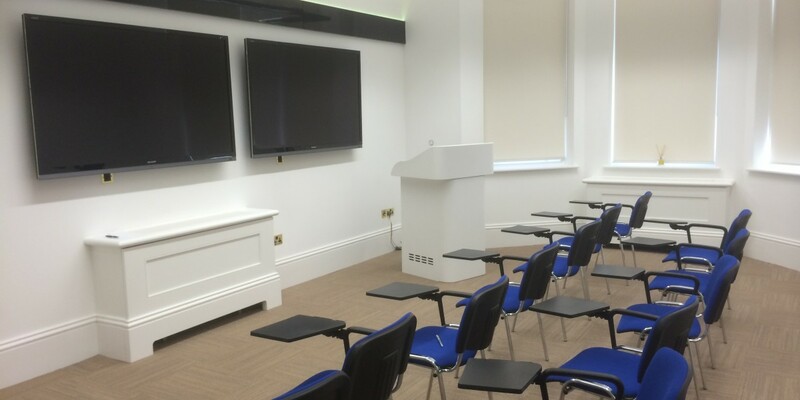 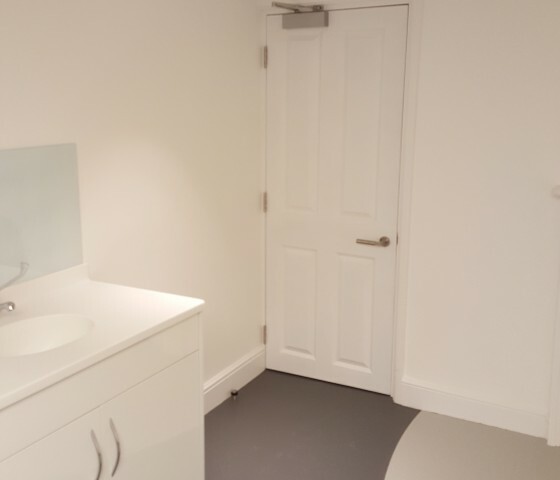 Apollo Interiors were asked to create a new training and treatment centre for the Bobath charity in a premises in Watford. 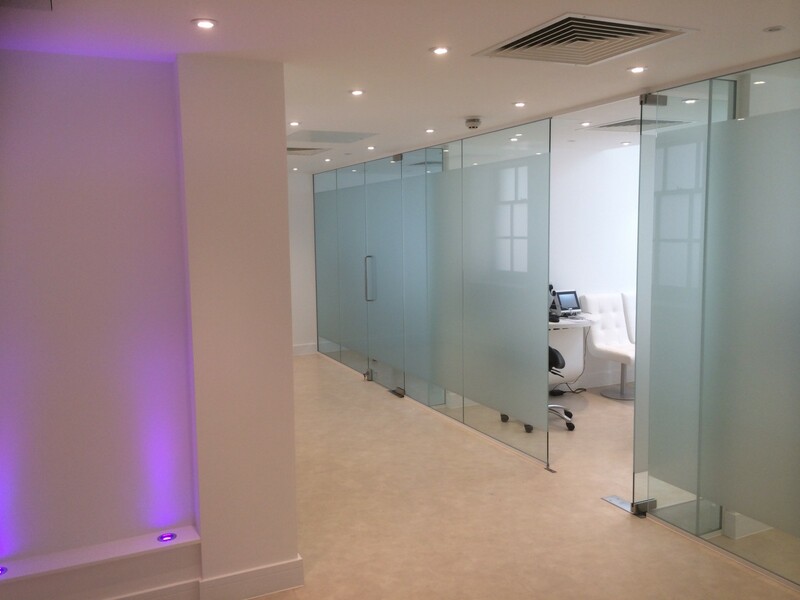 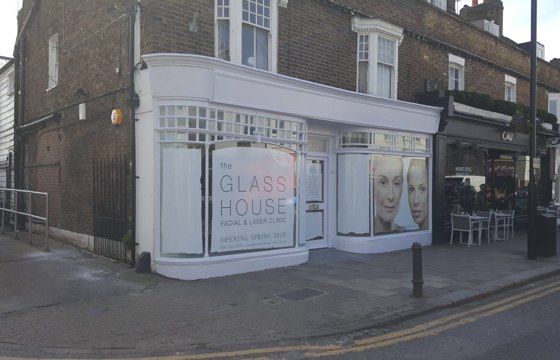 A design and build project for an existing medical company relocating to a new office development in Watford. 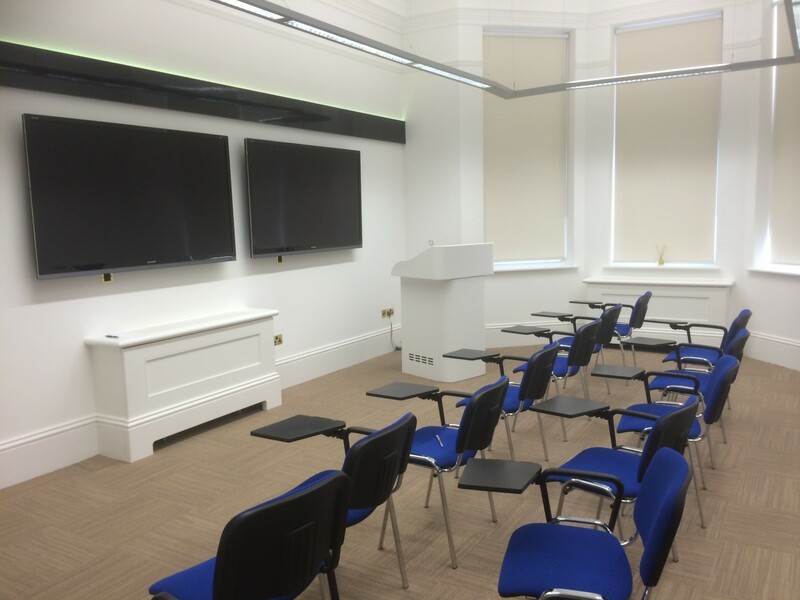 Apollo were awarded the contract for the refurbishment of a three storey Grade II listed building on St Dunstans Street in Canterbury.